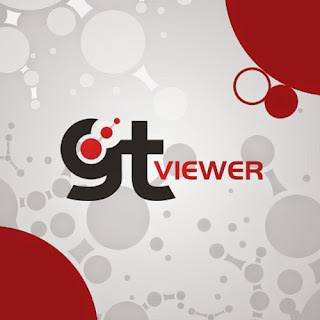 GTViewer for Windows Version 15 Beta #8 is available for testing. We're getting close now! - FIX - #7986 - Memory link with some of the UDLS dash patterns. - FIX - #7987 - Memory leak with Attr Info dialog. for Linked Files using the attribute info value as the filename. if you only used the Browse button. a directory instead of a file. to prevent GTViewer from hanging as a running process. view settings were not saved in a session.